You think you have the perfect landing page, complete with compelling content, a motivational call to action and graphics that drive the point home. Yet it isn't converting and you aren't sure why. There are hundreds of reasons why landing pages don't convert. Fortunately, testing can often reveal these problems so you can make adjustments. 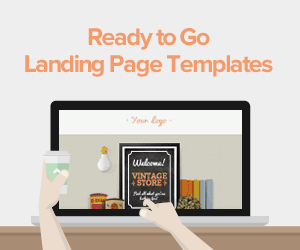 Designing a great landing page isn't always a black and white issue. Various components can work well for different businesses, depending on the needs of your target audience. 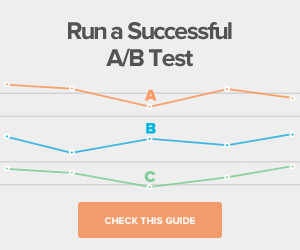 But to determine what resonates with your audience, you need to conduct extensive AB testing. However, it's important to remember to test only one aspect at time because it's difficult to get accurate results otherwise, according to The PageWiz Blog. Changing too many things at once can make a page a bigger mess. Still not convinced about the importance of AB testing? Optimizely Blog reported the top-performing companies on the Web run hundreds of tests per month. However, 87 percent of businesses only conduct 1 to 5 tests a month. In addition, $92 is spent on customer acquisition for every $1 spent on conversion rate optimization. Chances are, your website could use a little fine-tuning for optimal performance. The ideal process for testing is to do some preliminary research on your website visitors, come up with ideas of what needs to be tested and then use the insights gained to continuously learn about your target audience. 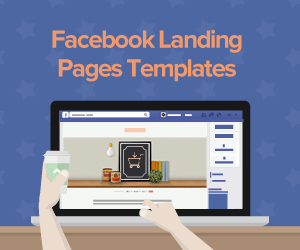 It can inform future campaigns and ensure each of your landing pages is on track. AB testing can guarantee your marketing budget is better spent on pages that drive conversions. Testing can reveal the pages with the highest bounce rates, which is important for making improvements. Excessively high bounce rates are usually indicative of a problem. In addition, if you use lead generation forms on your landing pages, testing can reveal where form abandonment is the highest so you can adjust and see a higher number of qualified prospects. Images: Photos hold a lot of stock these days, but even if you think you choose a great photo for your landing page, it isn't the right choice if viewers aren't responding to it. You can test different images, try video instead or eliminate the graphic. Colors: This may seem like a simplistic suggestion, but colors can really have an impact on viewers. Often, testing refers to different options for CTA buttons, such as size and color or other features like a dropdown menu or link. However, the background color can make a difference as well, especially if the CTA button blends in too much. Contrasting colors may work better, but you won't know until you test it. CTA: If colors aren't the problem, it could be how the CTA is worded. Experimenting with different CTAs may reveal the most effective strategy for connecting with your ideal customers. Content: While some tests center around small adjustments that can be readily fixed, the marketing message may be slightly more complicated to get exactly right. 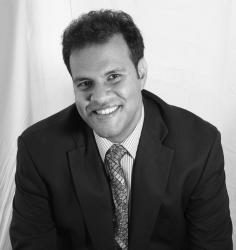 Determining the right message depends on the needs of your target audience. The landing page content needs to be relevant to their interests and pain points. Are you listing the appropriate features to engage your ideal customers? Testing can tell you. 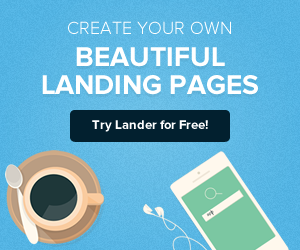 What Tests Have You Conducted on Your Landing Page?